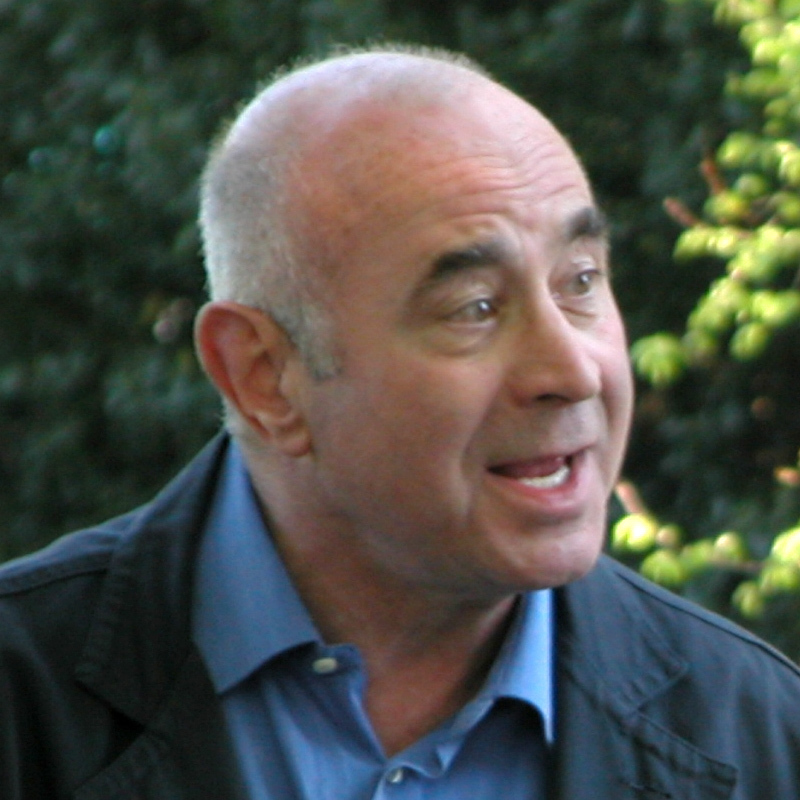 Robert William "Bob" Hoskins (26 October 1942 – 29 April 2014) was an English actor. His work included lead roles in The Long Good Friday (1980), Mona Lisa (1986), Who Framed Roger Rabbit (1988), Mermaids (1990), and Super Mario Bros. (1993), and supporting performances in Brazil (1985), Hook (1991), Nixon (1995), Enemy at the Gates (2001), Mrs. Henderson Presents (2005), A Christmas Carol (2009), Made in Dagenham (2010), and Snow White and the Huntsman (2012). He also directed two feature films.